Readymade garments of mink skins, Skins Dealer. The Gianni Fur Ltd. Company was established in 2000 by Xanthakos Gianni, who becomes from a successful family of furriers. The concept of this company is to create furs which correspond to the taste and the lifestyle of modern woman. 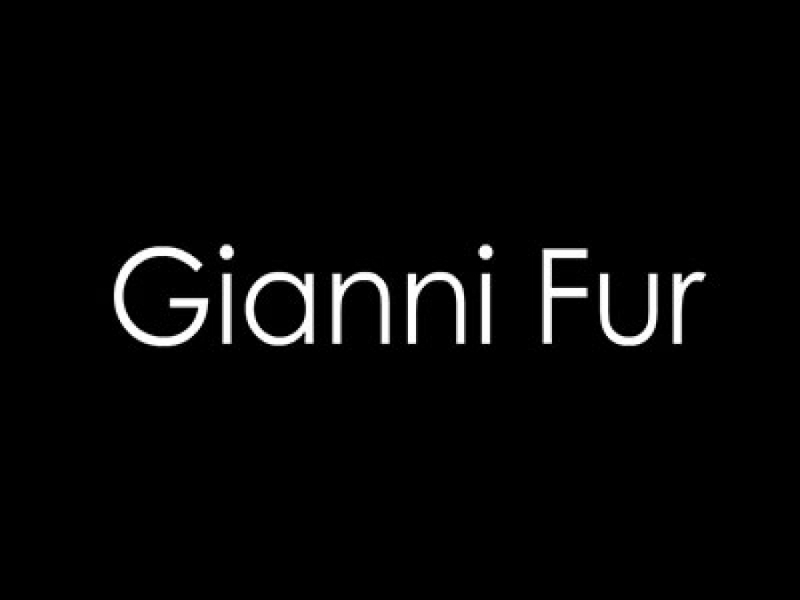 Mink, Sable and Chinchilla furs are made using modern Italian design and a variety of colors with Xanthakos Gianni’s personal taste and great experience with Xanthakos Gianni’s personal taste and great experience of work. Starting from the selection of top quality skins, the high standards of workmanship thanks to expertise and careful completion of each fur item, the result satisfies the most excessive demands. The company exports to Europe and Russia.